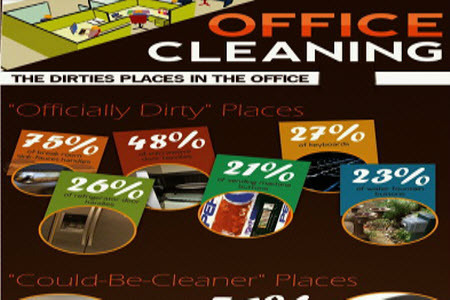 Clean office spaces create a first great impression on a prospective client. If a client is impressed with not just presentation but how you maintain your office as well, the chances of you striking the deal are far greater. On the other hand, if he enters into a shabby and unclean office be sure that you have already lost the deal.